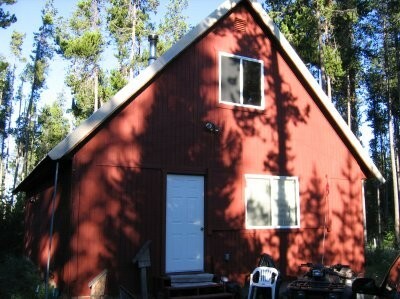 1200 sq ft cabin 10 min. from the Henry Fork river, and a short walk from the Buffalo River in Island Park, Idaho. .67 acre, wooded lot on dead end street. Cabin requires some finishing work.